Entrepreneurs Geoff Christou and Chris Porteous (Chris a fellow Laurier alumni) recently launched a line of cardboard furniture designed to alleviate the pain of moving. Having recently spent a solid week moving all my furniture to my new place, I can appreciate the concept of having light and easy to carry furniture. 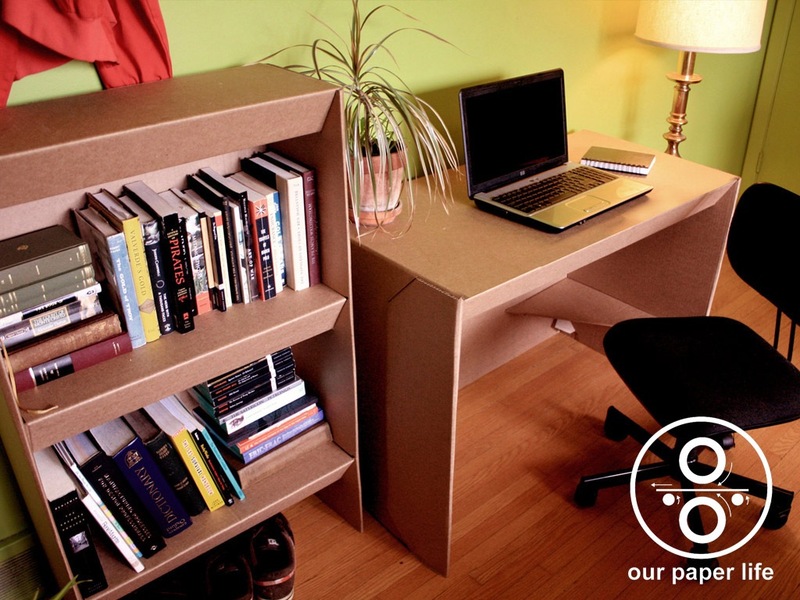 Cardboard furniture makes a lot of sense for students who spend the majority of their 4 year stay at university moving back and forth from home and various student dwellings. 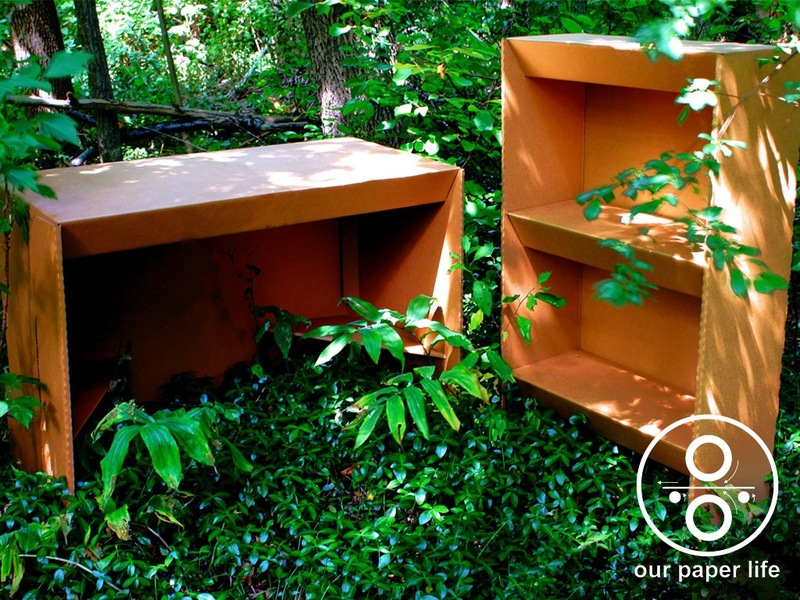 The furniture is made from 95% post-consumer materials and is 100% recyclable yet still strong, sturdy, light and water-resistant. “I was thinking of my friend Katie carrying a heavy bookshelf 14 blocks while on Co-op in NYC…there is a better more humane way for us to furnish apartment. It doesn’t have to be a painful, terrible, exhausting, expensive, and annoying experience,” recalls Chris Porteous. The furniture is only $19.99 a piece which is a great price to pay for the convenience the furniture allows.